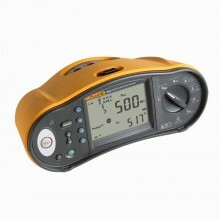 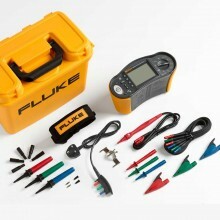 Join us in celebrating Fluke’s 70th anniversary. 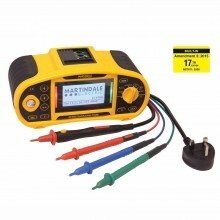 We’re offering the following special promotions. 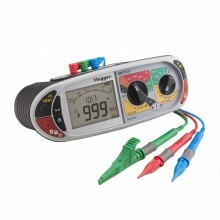 Offers are valid until May 31st, 2018. 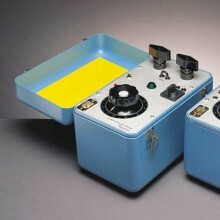 We are delighted to have a stand at this event, exhibiting and demonstrating a range of high-end products for the aviation industry. 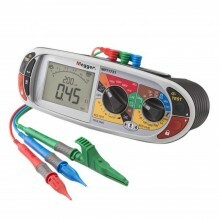 Great Value ... 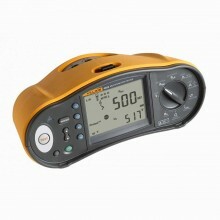 Useful Features ... 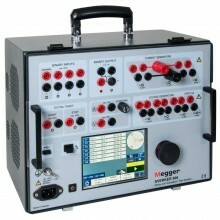 It's a Megger! 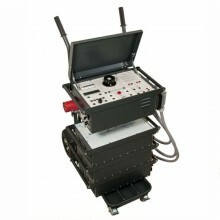 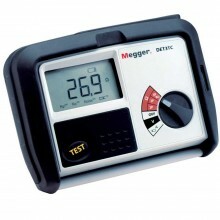 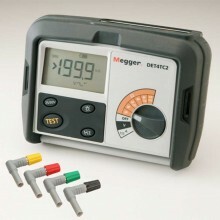 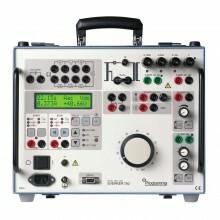 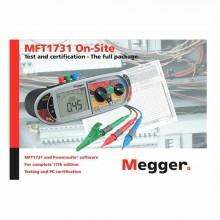 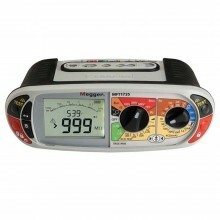 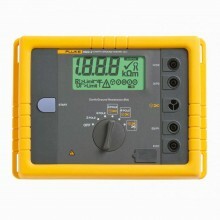 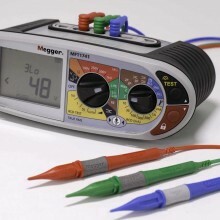 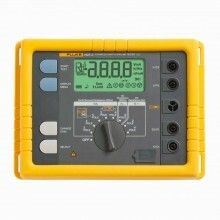 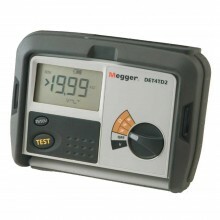 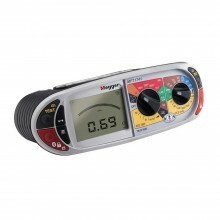 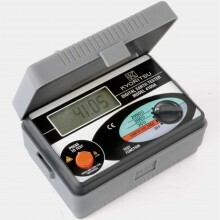 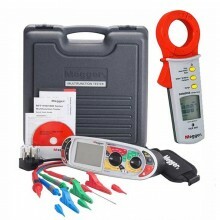 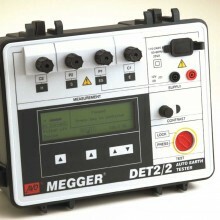 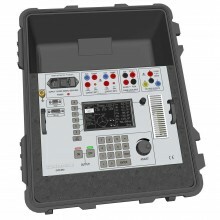 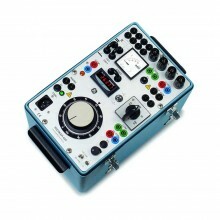 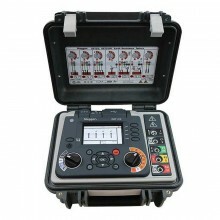 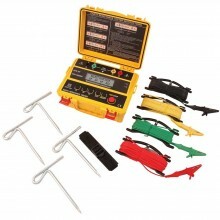 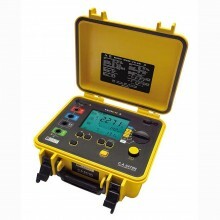 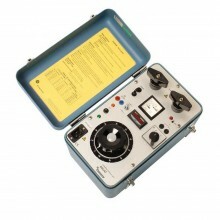 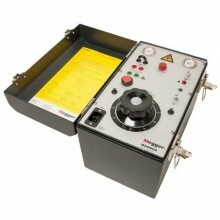 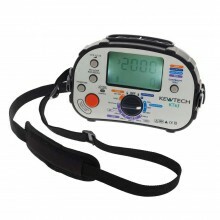 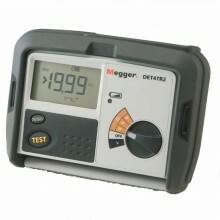 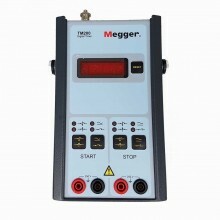 Thinking of buying a Megger Installation Tester? 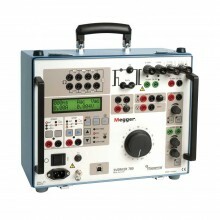 Lets make it a little easier! 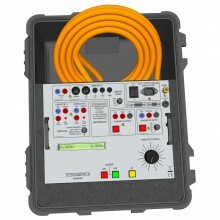 Chauvin Arnoux announce the launch of their EEBS Energy Efficiency Business Solution. 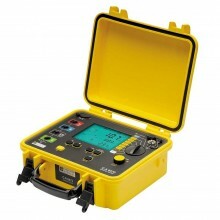 Environmental noise is a major issue in most countries, especially in heavily populated or industrialised areas. 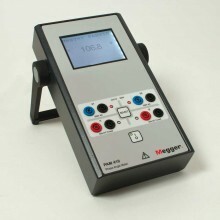 The TORKEL 900 is Megger’s latest battery discharge tester, which gives the most comprehensive results when testing battery capacity. 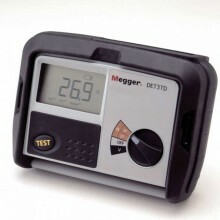 Megger release new lead set for their use with any Megger 10A DLRO and 2A BT51 ductors.